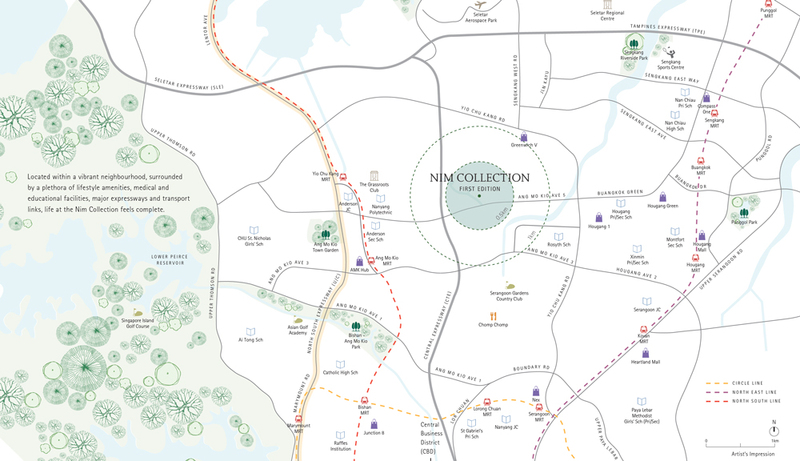 Welcome to Nim Collection, one of Seletar Hills’s new residential enclaves. Nim Collection is bringing in front high-quality homes that are designed to offer comfort, value and a resounding experience for the current and upcoming generations. 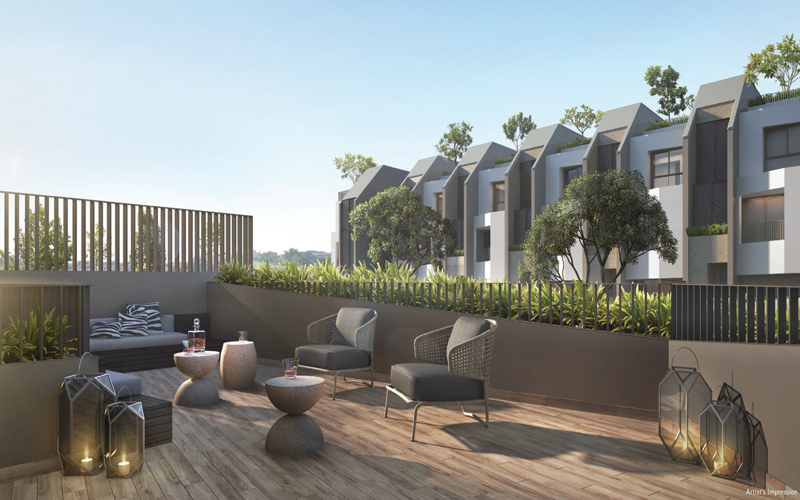 The Nim Collection offers a unique cluster of 47 unique landed terrace houses. 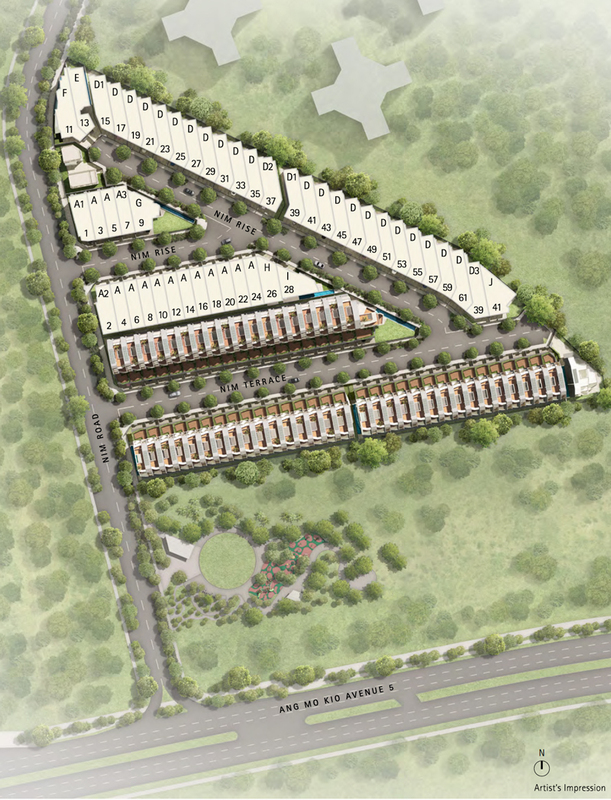 This is the first phase of a 2-phase development which will include 98 units in total. This is an astonishing retreat from the urban jungle, and it does bring in front the beauty of nature, all while allowing you to enjoy the great opportunities provided by the local area, all in one incredible package. What you need to know about the Nim Collection residential properties is that they have a vibrant neighborhood surrounding them. You have all the necessary medical facilities nearby, an MRT station as well as transport links, expressways and educational facilities too. 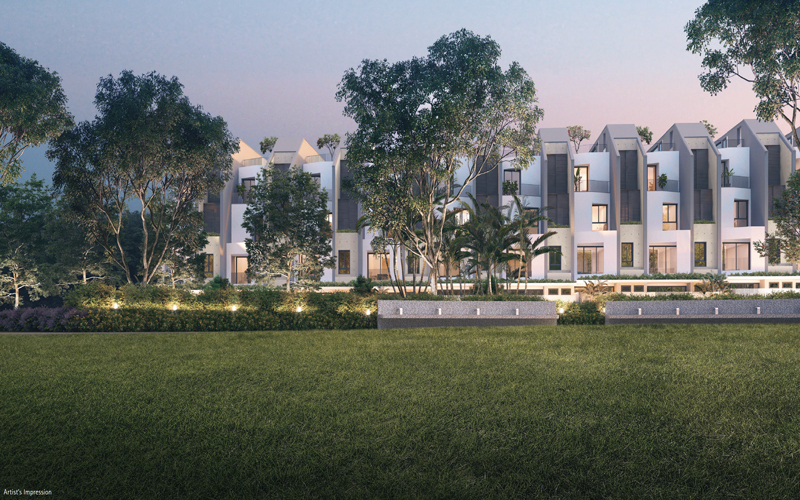 Moreover, the Nim Collection residential project has gardens designed at multiple levels. Not only are they great for offering the fresh air you need, but they also get to be suitable for gathering too. So, you can easily grow some veggies there if you want. It is an amazing experience and one that you will enjoy quite a bit. Also, the car porch has a roof, and you can use it as an elevated outdoor garden. All the space offered by the Nim Collection houses can be used as you see fit, and everything is designed to offer you more space, convenience, and value. In the end, you want to harness the true potential of everything you can find here, and the results are really special because of that reason alone. 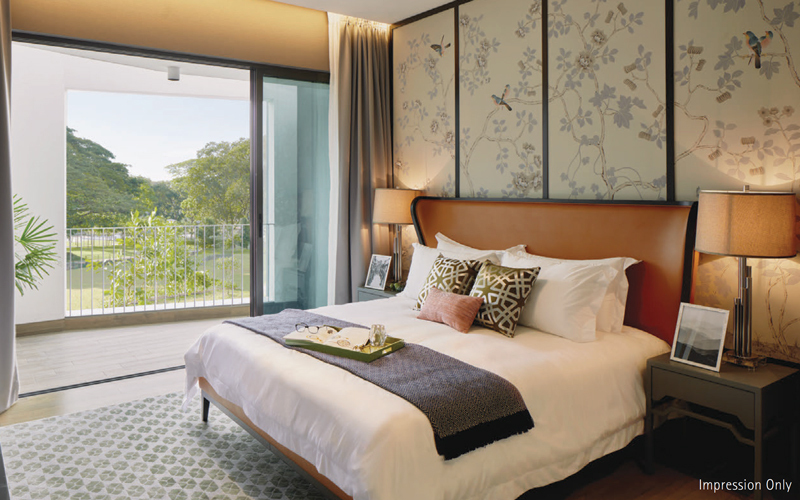 The Nim Collection is created by W Architects and more specifically Mok Wei Wei, which is the managing director of this business. 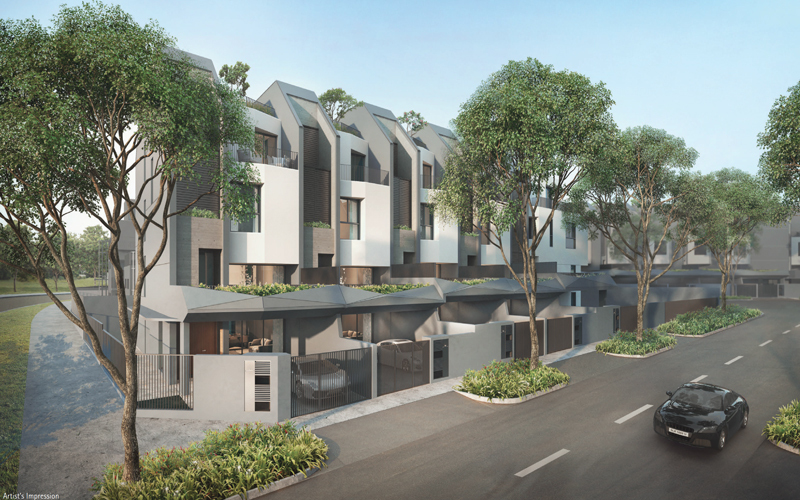 Wit Nim Collection, W Architects wanted to offer a great way for residents to enjoy the modern facilities, all while bringing them close to nature. Comfort, value and fresh air were the most important things to focus on, and that’s what makes the experience so good and immersive at this time. This is also one of the few, first developments that use the latest URA landed housing guidelines. As a result, the Nim Collection homes are a lot more flexible when it comes to design. Not only that, but the interior configuration is extremely impressive and appealing, something you will enjoy quite a lot. The finishes you can find in here are really interesting. They do bring in the vibrant, unique appeal that you want from an establishment like this. The development includes everything you want about the region, and it also brings in front a unique, one of a kind design that you will enjoy all the time. Since there’s a true focus on relaxation, all the spaces are open, and you get to have a very good time. 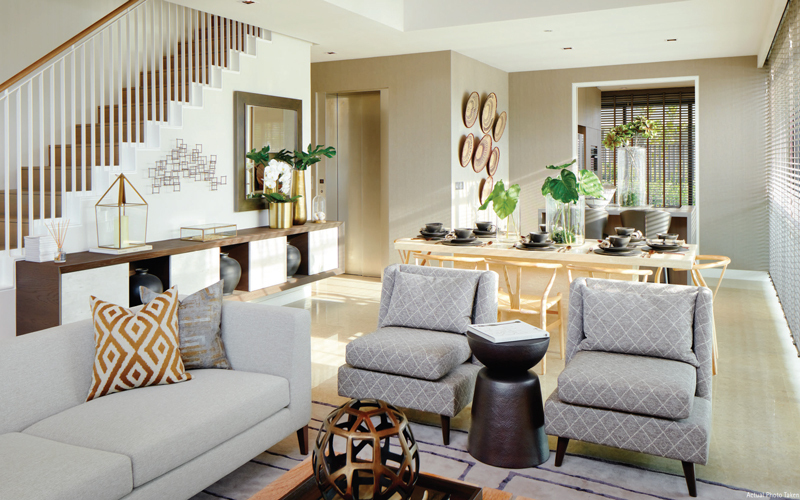 The kitchen and living room, as well as all the other rooms, are offering an inviting space for the entire family. You get to have all the entertainment and excitement you want, and the results can be quite amazing because of that. 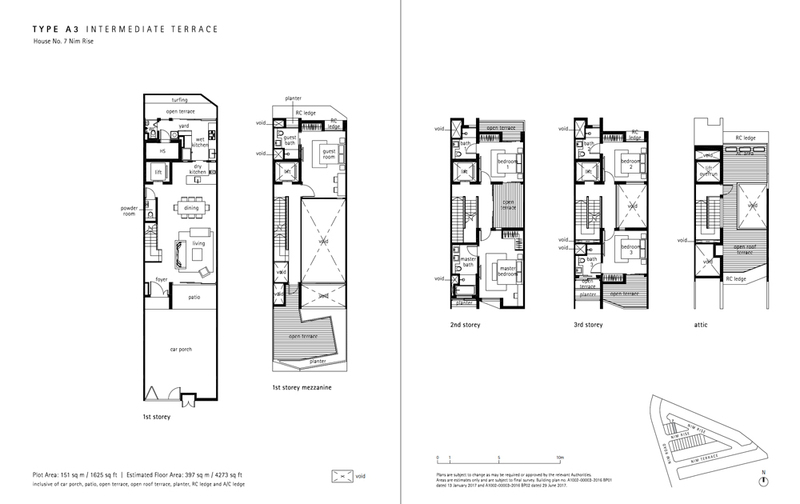 If you want a modern, unique home to live in and one that offers you all the features you may need, the Nim Collection establishment is the right option for you. There’s even a courtyard, visual connection between the bedrooms, a rooftop garden on the attic level and so on. Here you can get an amazing set of features and benefits, all at a great price. Don’t hesitate and give the Nim Collection a shot, you will be very impressed with the homes listed here! Contact us @ +65 6100 4668 today to view Nim Collection today.